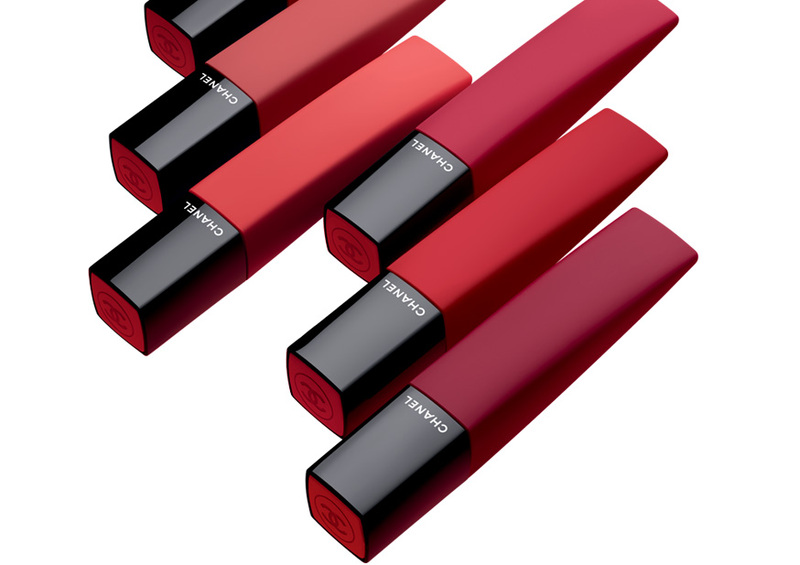 A comfortable texture with unparalleled intensity and an unprecedented matte finish. 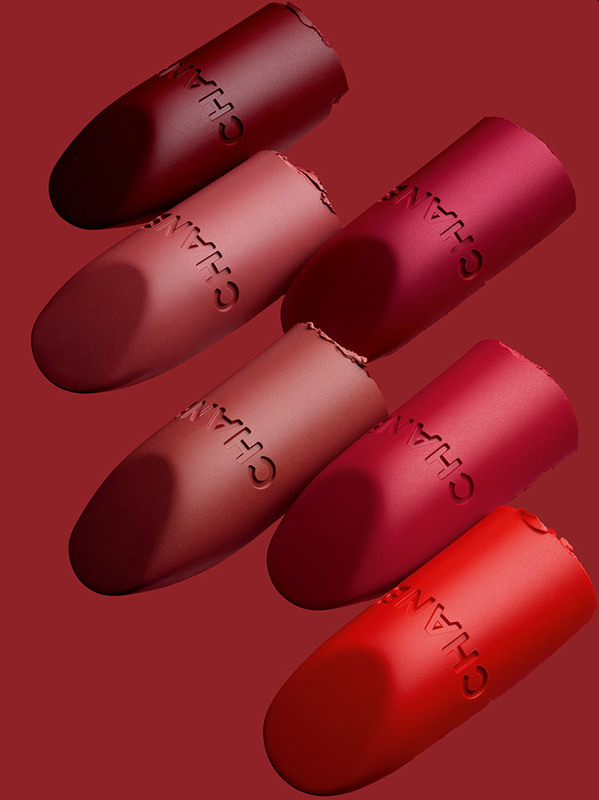 The ultimate lipstick. 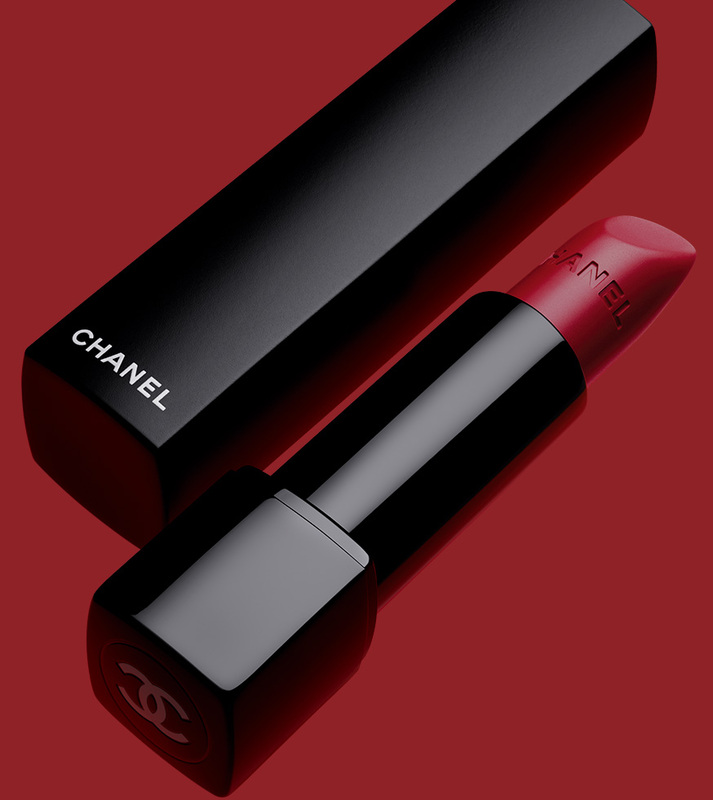 Discover the intense matte look of ROUGE ALLURE VELVET EXTRÊME.